Writing this month’s column for the Tetbury Advertiser in the run-up to my parents’ 62nd wedding anniversary, I’ve been thinking about how we choose and mark the days we wish to celebrate. 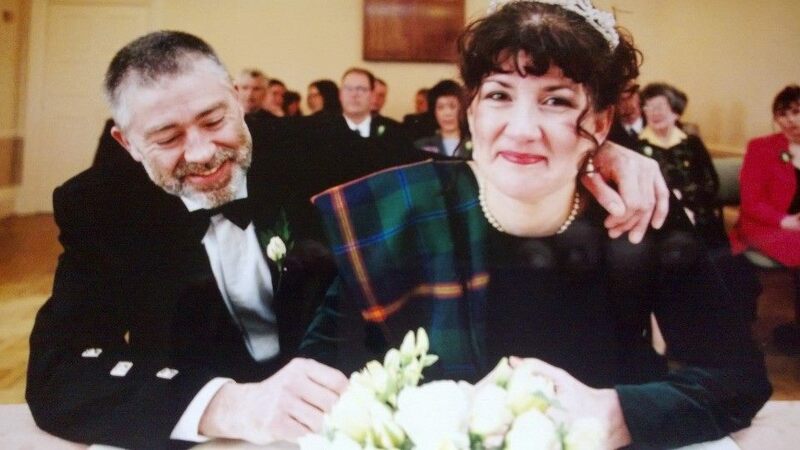 My parents’ choice of wedding date has always struck me as the romantic ideal: 21st March, the first day of spring, subtler and wiser than Valentine’s Day. If a Valentine’s marriage ends in divorce, that day is forever blighted with a reminder of rejection. For some events we must take pot-luck. My brother had the good fortune to be born on Midsummer’s Day – surely the perfect birthday, half way between two Christmases – whereas my sister’s Trafalgar Day birthday was fitting for the first-born of my father, then serving in the Royal Navy. When my grandmother asked my mother what she wanted for her 10th birthday, she said “A baby brother”, and my grandmother duly obliged, albeit on New Year’s Eve – definitely a duff date for a birthday. Some coincidences are less fortunate. My Scottish husband, born on St David’s Day, landed a lifelong association with the wrong nation’s patron saint. On our school trip to Windsor Castle, my Greek friend Bill (short for Vasilios) realised he had the same birthday as Prince Charles when the resident band struck up “Happy Birthday to You”. Now, when the National Anthem airs on BBC Radio 4 on the morning of HRH’s birthday, I immediately think of Bill. Sorry, Sir! For my first marriage, I thought I’d chosen a good date for my wedding: 4th August, the same day as my sister’s. I’d not have done this had I known my new husband would die 10 years later, tinging my sister’s future anniversaries with sadness. But who needs birthdays and anniversaries anyway? The best things in life are worth celebrating all year, any year. We may, for example, look forward to lionising the Lions (publisher of the Tetbury Advertiser) when they turn 100 years old (the organisation, not the individuals!) in 2017, but we don’t have to save up our gratitude till then. By the same token, on any day of the year, when I see my parents walking down the street, still holding hands after nearly 62 years of marriage, I throw metaphorical confetti. So today I wish them and everybody like them a very happy unanniversary, and may there be many, many more. Meet Debbie Young at the new Hawkesbury Upton Literature Festival (www.hulitfest.com), which she’ll be launching on World Book Night, Thursday 23rd April, which also happens to be Shakespeare’s birthday, St George’s Day, and the birthday of her chum Phillip. Admission is free – now there’s something else to celebrate!